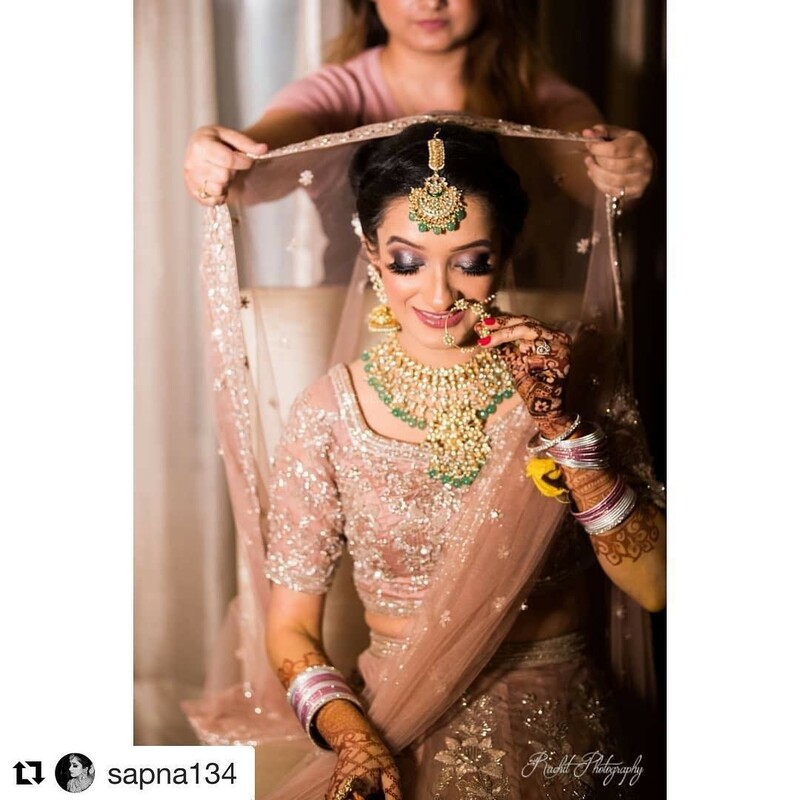 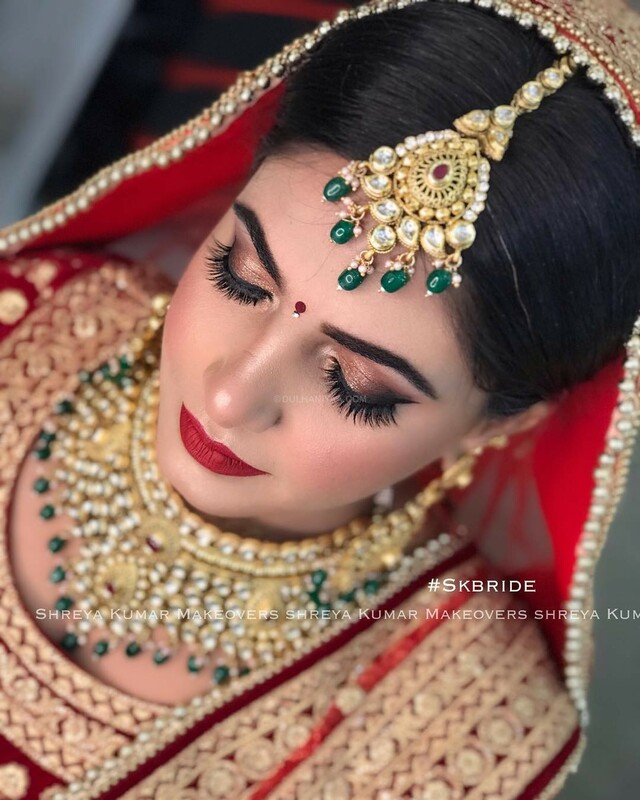 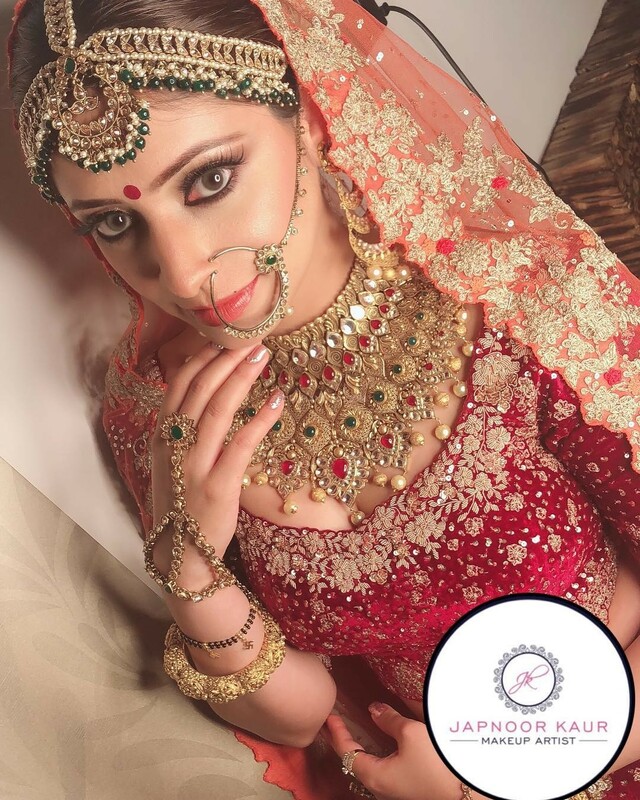 Shreya Kumar Makeovers is a Bridal Makeup Artist based out of alam bagh, Lucknow . 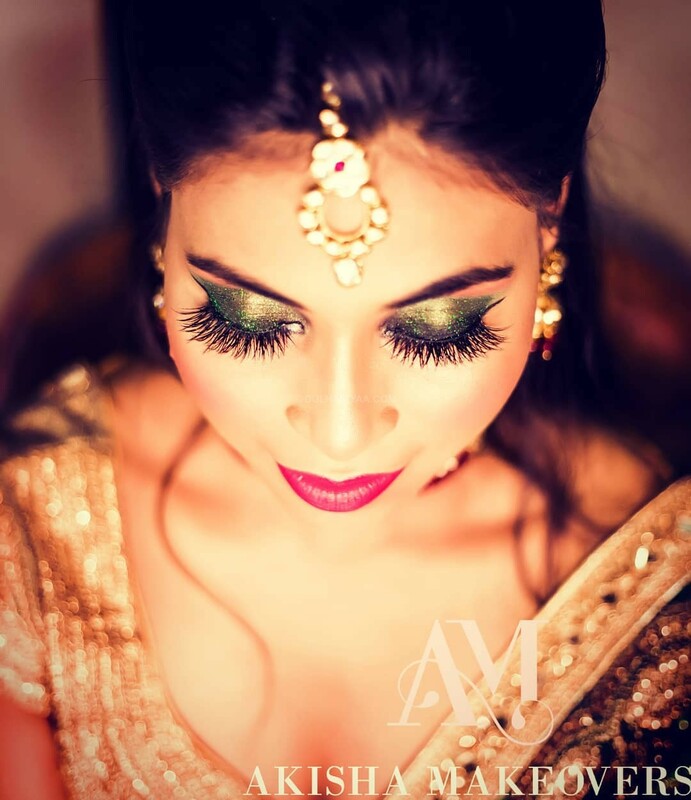 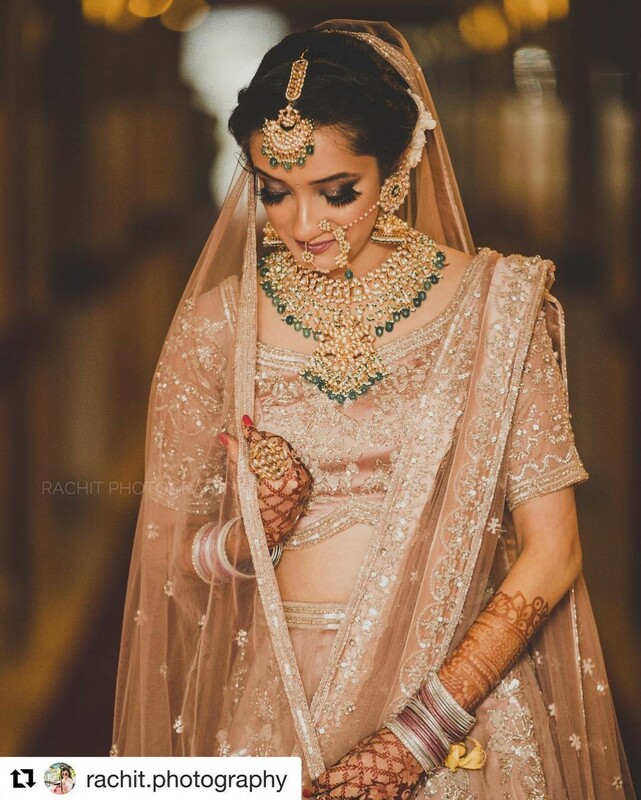 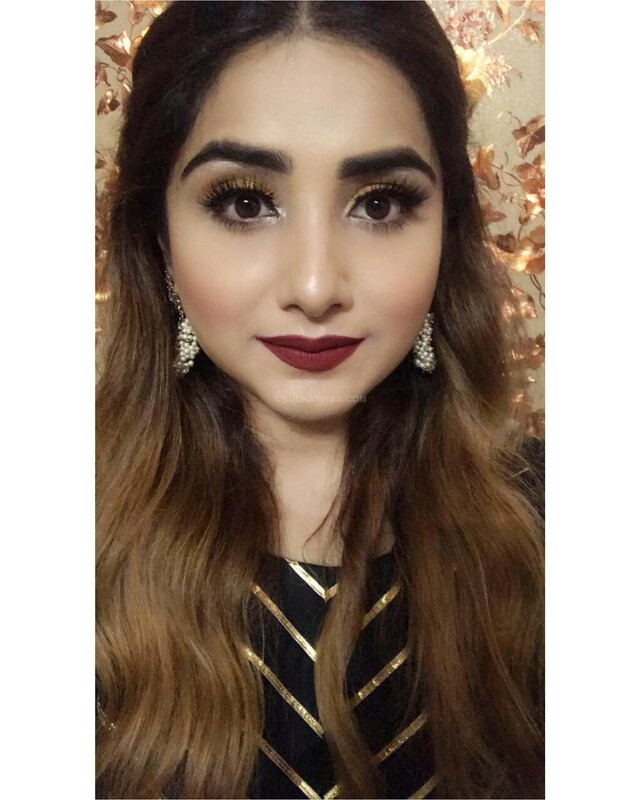 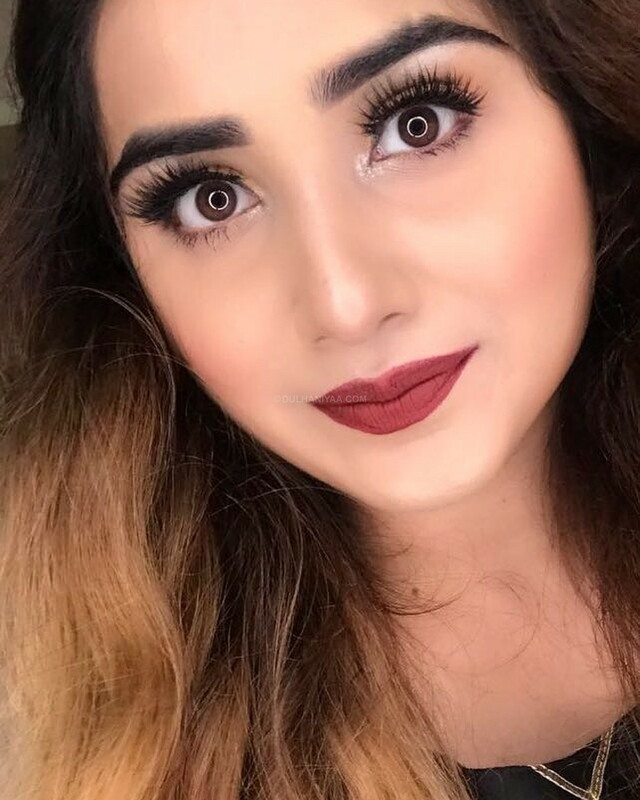 Shreya Kumar Makeovers has been viewed 87 times by the peoples who visited at this profile. 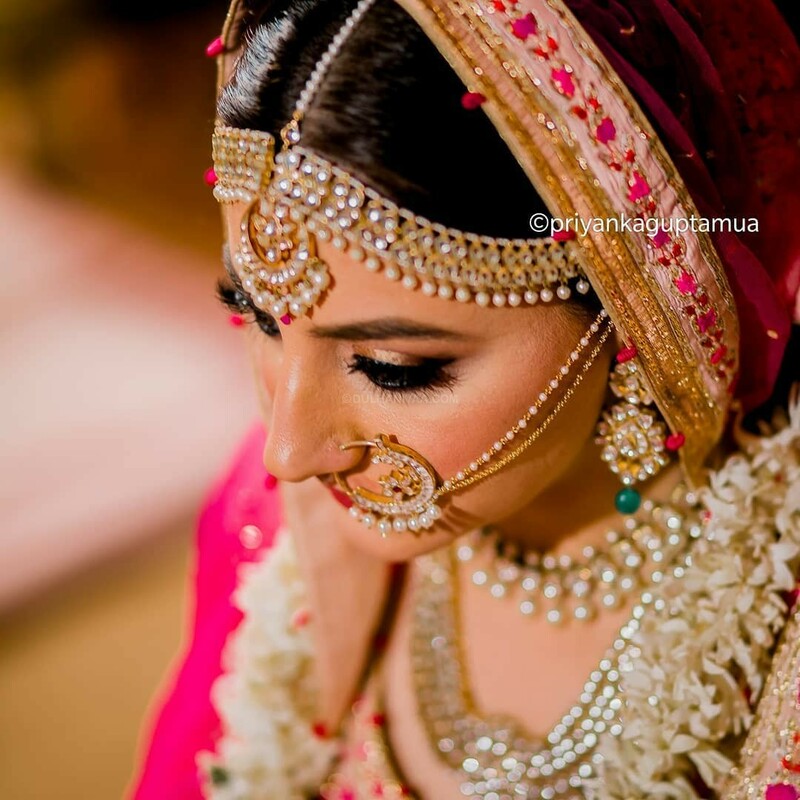 There are 12 photos at Dulhaniyaa.com - suggest to have a look. 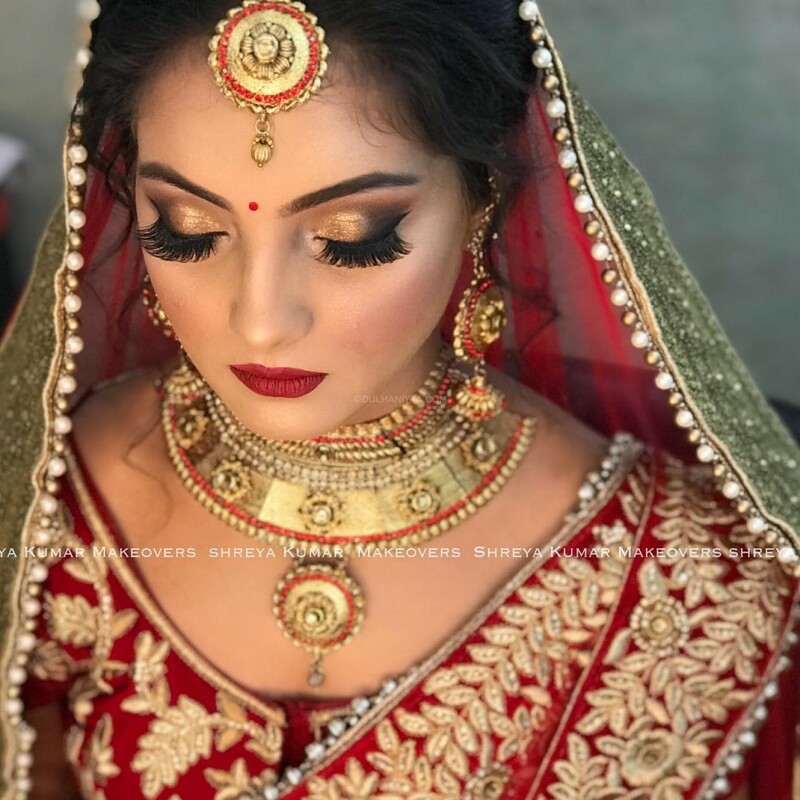 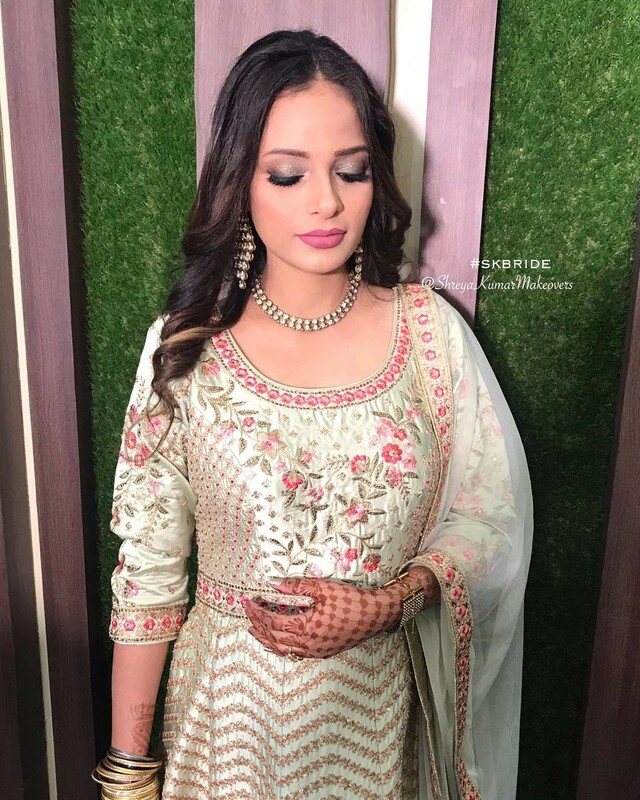 If you want to book Shreya Kumar Makeovers than login at Dulhaniyaa and view Shreya Kumar Makeovers's phone number and email address.